The Celtic Ray Public House in downtown Punta Gorda opened in 1997 by Proprietor Kevin Doyle. At the time there wasn’t a single establishment in the area that offered a variety of quality imported beers and the atmosphere of a traditional Irish Pub. We serve only high-quality imported draught beers, bottled beers, ciders, fine wines, as well as, a selection of “soft” beverages. We also have expanded with the ‘other side’ and now have a full liquor bar! 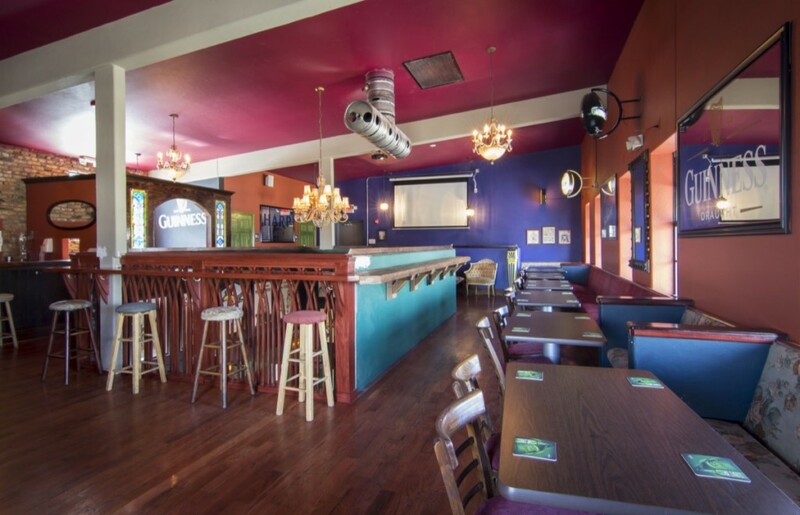 Our menu features traditional Irish Pub favorites made from fresh ingredients and family recipes. The Celtic Ray’s Fish & Chips are famous worldwide!